Trauma is an event of experience, such as family violence or homelessness, that has a negative effect on an individual. Trauma can negatively impact healthy development, affect relationships, and contribute to mental health issues including substance abuse. The long-term effect on a person with trauma can be reduced through an informed and supportive community. 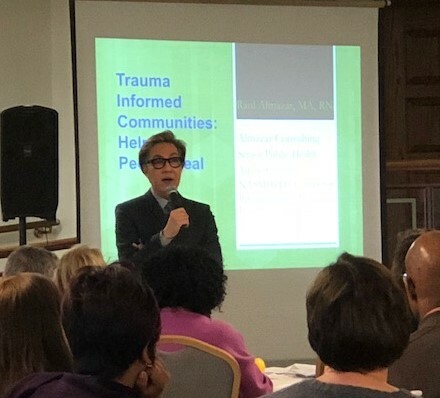 The Winnebago County Health Department is leading a collaborative effort toward becoming a trauma informed community. 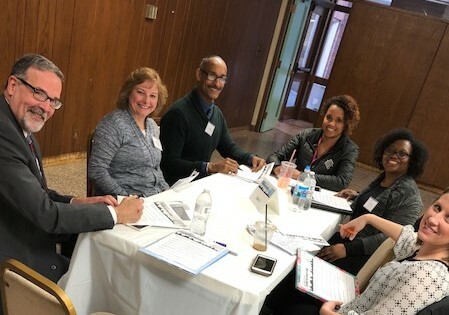 This collaboration of partners, known as the Winnebago County Trauma Informed Community, recognizes the collective impact of adverse experiences and fosters resiliency and well-being in its residents. Workgroups have been formed to train and education the community, hold community events and discussions, work to address policies and practices, and reduce re-traumatization. This page provides an overview of the Workgroups, a meeting schedule, and links to reports. Information on the trainings available to the public and to groups. Provides information on Winnebago County Trauma Informed Community events and activities. Provides links to news coverage on the Winnebago County Trauma Informed Community.